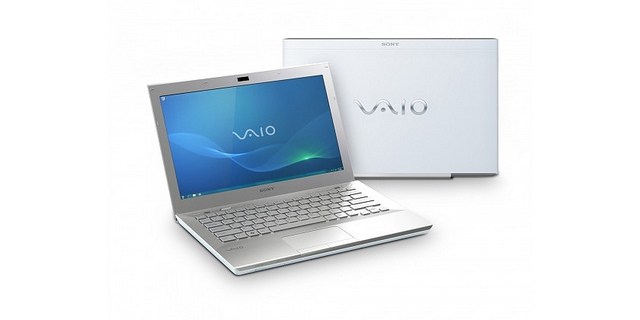 Our review sample sits between the two, but regardless of what specification you choose, the VAIO S is a light, powerful, feature-packed laptop that will appeal to businesses and consumers alike. 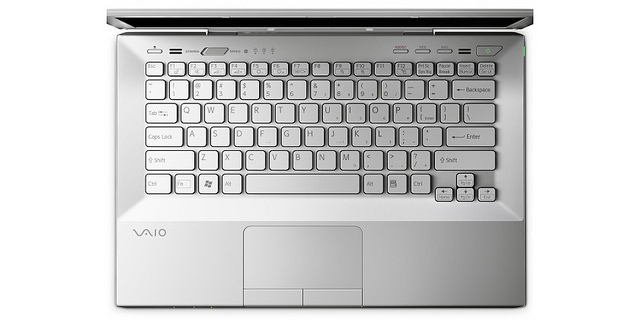 If you’re after something that magically combines excellent performance with strong portability, and throws in a few great features for good measure, then the VAIO VPCSB1V9E is the laptop for you. Priced at just under a grand, if you can afford it, go for it. 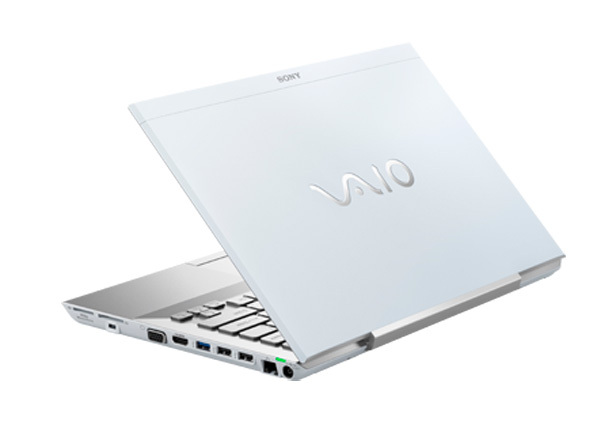 If you want a highly portable laptop that still has enough grunt to run all of your applications, as well as a DVD drive and plenty of storage space, then the Sony VAIO VPC-SB1V9E is a fantastic option. The 'low-end' model, which should cost a very reasonable £900 or so, comes in a silver finish and lacks 3G, while the far more attractive high-end offering - which will set you back around £1,000 - sports a black exterior and has 3G built-in (but we'd go for the latter based on looks alone). You can expect both these beauties from the end of March.